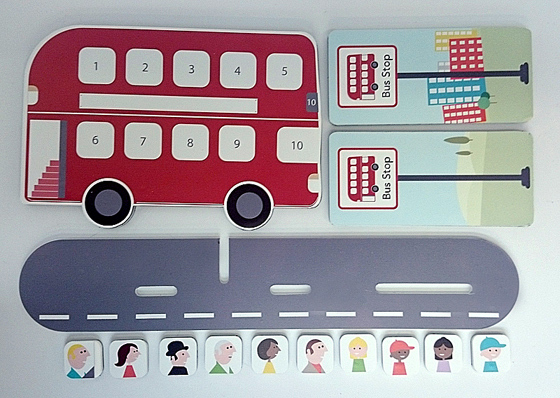 Developing TOTSUP, the Big Red Bus reward chart for children – on Crowdfunder from 15 March! 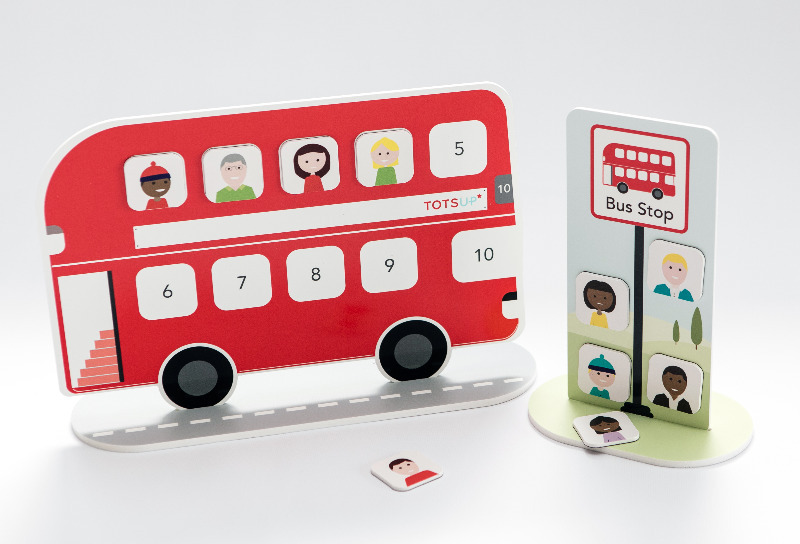 Graphics design lecturer, Sally Marks, is the inventor behind TOTSUP, the Big Red Bus reward chart for children aged two and a half to six years old. Once Sally won funding to develop a working prototype, she came to us to turn her design into a real product. 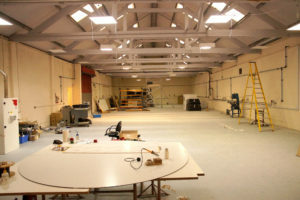 She had been given Mike Harvey’s name at Amalgam by a contact at Exeter University, where she first sought support for her start-up. After the final TOTSUP prototype was unveiled, we heard from Sally that feedback from parents who have been trialling it has been resoundingly positive. The additional research conducted using the prototype led Sally to launch TOTSUP on Crowdfunder, to secure funds for developing the mobile app. The campaign is on from 15 March for 30 days. New product development benefits from an academic approach to research the idea and test it with potential customers. Hence from the outset, Sally sought feedback from parents, as well as business advisers. She set up surveys to gain quantitative research results, and conducted focus group sessions to validate her idea for the bus, and hear more in-depth comments about the design. 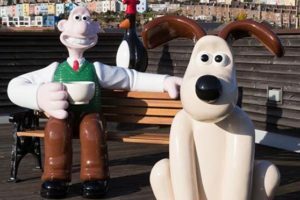 Sally’s requirements for the project included developing the design further, so it could stand alone – and a set of options to make the small, moveable characters safe and suitable for young children. Our designer, Jenny Sealy, is always happy to share ideas with inventors and she thrives on creating visual designs into 3D products. As part of the product development process, she created the stand for the TOTSUP bus which looks like a road, and a grass version for the bus stop. Then Jenny re-designed the magnetic characters to laser cut them from sheets, as an alternative to individual tiny magnets. We were delighted to hear Sally joined the Made in Britain campaign, after finding a south western manufacturer to bring TOTSUP to market with her. 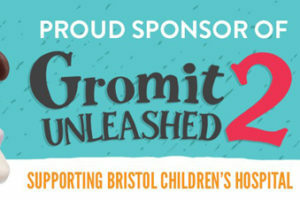 Next, she applied to GAIN20 – where Crowdfunder and GAIN are offering matched funding and business support for a select number of start-ups – winning a place in the Plymouth University-backed programme. It promises to be an exciting year for her to bring the product to market and we wish Sally every success for the Crowdfunder campaign! 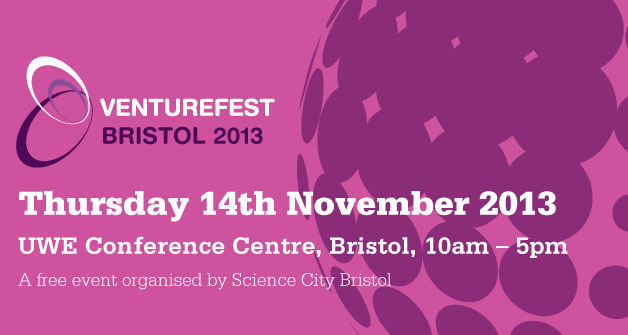 GAIN (The Growth Acceleration and Investment Network) exists to accelerate the creation, growth and investment in high quality businesses and business ideas in the South West. GAIN drives economic growth by harnessing the knowledge, skills and facilities of higher education, linking these to business. Connecting Plymouth University with businesses, GAIN provides access to new business and growth opportunities, finance and investment, and world class knowledge and research facilities and equipment. Working with Crowdfunder, GAIN has established GAIN20 to boost enterprise and innovation across the region.